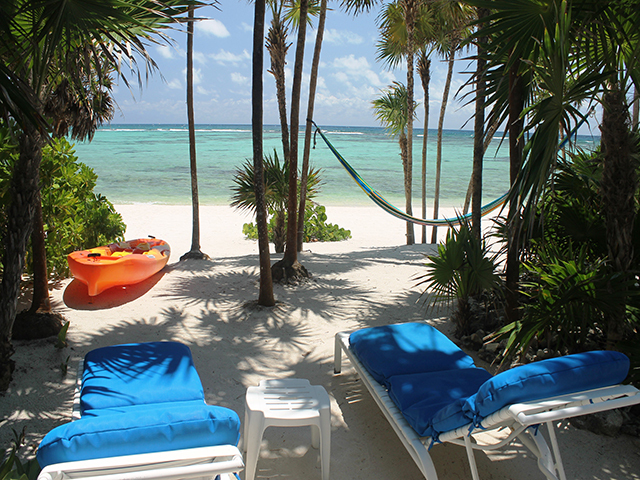 Los Primos is a spectacular, luxury, oceanfront villa on the Mexican Caribbean coast located in South Akumal, a small, quiet and luxurious community just 2 miles south of Akumal. This villa has tons of character and is incredibly spacious. 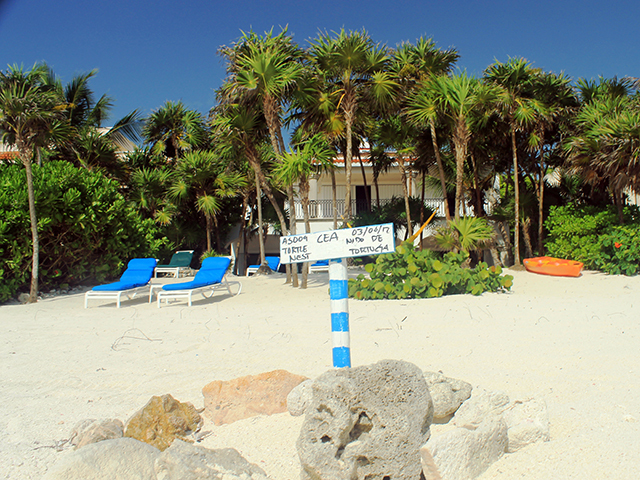 Villa de los Primos is 5 mins from Akumal, 20 mins to Tulum, 15 minutes from Puerto Aventuras and 30 mins to Playa del Carmen, by car! 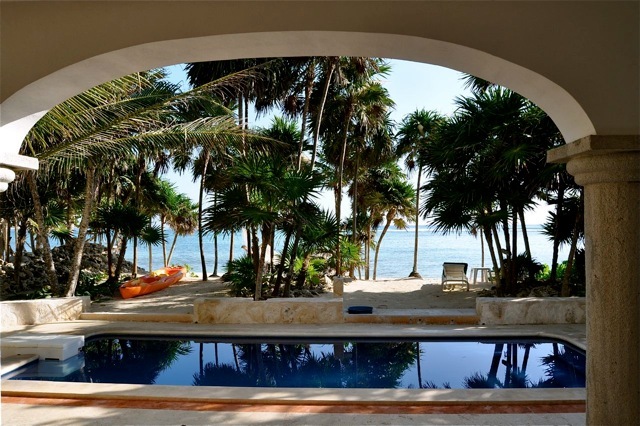 The villa is huge with 6,000 square feet of living space plus spacious terraces, balconies and decks. 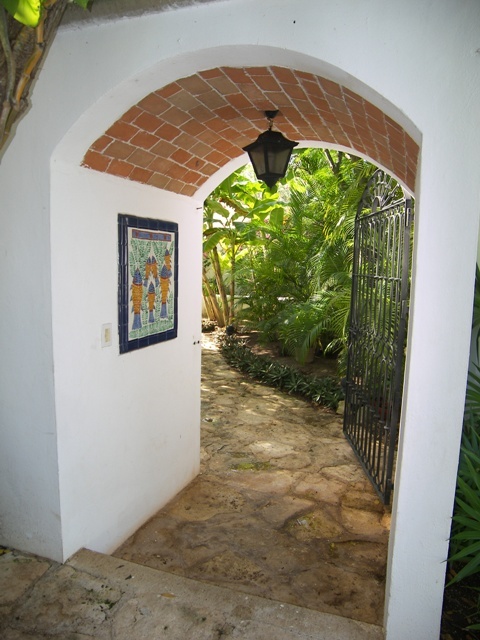 It is beautifully decorated with Mexican antiques as well as original oil paintings and all rooms have a view of the Caribbean. The entrance hall has a domed brick ceiling that is quite spectacular and the kitchen, living room and dining room areas are very large and spacious. 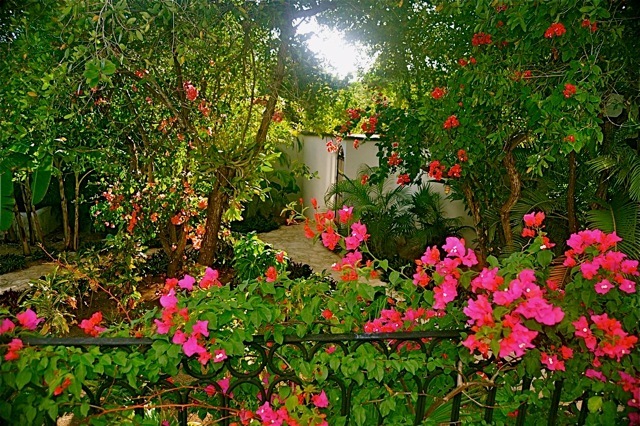 The beach is just outside your doorstep and on the road side of the villa is a gorgeous enclosed garden area with a guest house and enclosed garage. 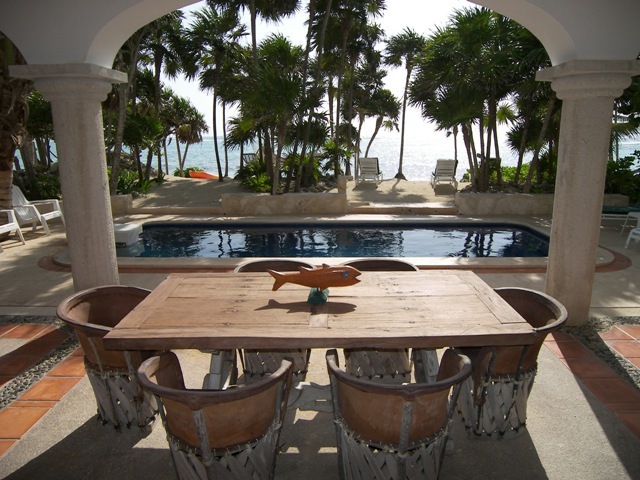 The villa has four bedrooms, three with an ocean view and one with a garden view. The extremely spacious master bedroom, located upstairs on the southeast corner of the villa, has a king-size bed, luxury bathroom and balcony overlooking the ocean. It also has a wall of mirrors and is air conditioned. On the northeast corner upstairs is a guest bedroom with two queen-size beds,a bathroom that opens onto the hallway and a balcony overlooking the ocean. Between the two corner bedrooms is a studio bedroom with two beds that can be converted to a king size bed and louvered doors into the hallway. This room shares the hallway bath with the guest bedroom and also has an outdoor balcony overlooking the ocean. Downstairs on the south corner of the villa is another large guestroom with one queen-size bed and a beautiful bathroom. 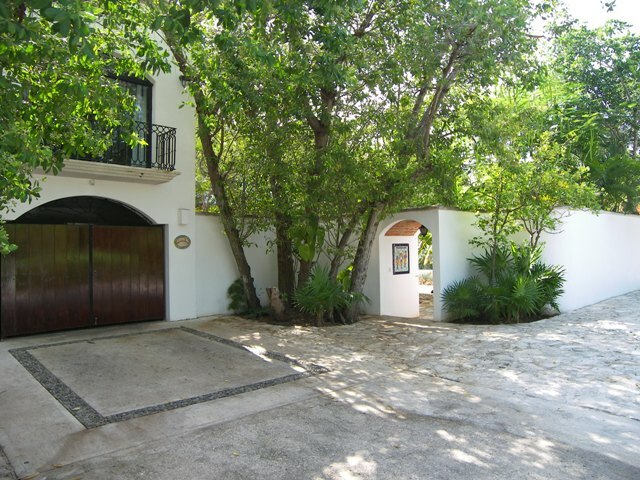 Villa Los Primos has windows and sliding doors everywhere which allows the almost constant ocean breeze to enter every nook and cranny of the villa to keep it cool and comfortable. The guesthouse is adorable with lots of rod iron trim dripping with a variety of flowers in almost constant bloom. It also has a kitchenette, living room, bathroom and bedroom with two twin beds. Superb stay as usual per repeat customers. Rhett the administrator and his assistant Maria made our arranngements smooth and relaxing from the first day through the last day. The housekeeper Getty and her husband Pedro were friendly and efficient. We will naturally be back. The house is beautifull, the place amazing. Thanks for all, I will recommend villa los primos 100% . 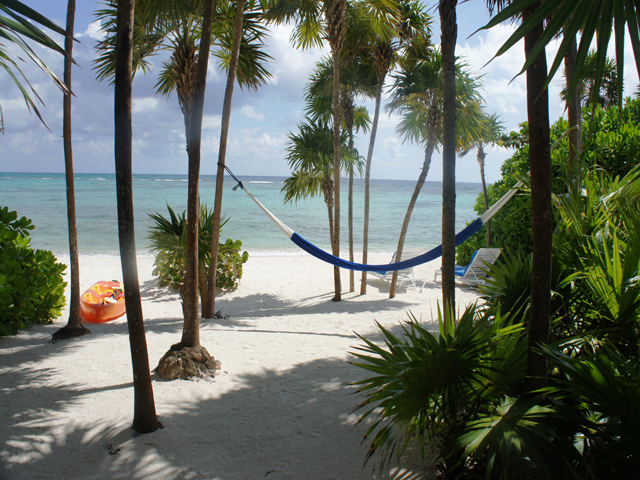 I will dream of this place for many nights to come.Akumal is my most favorite place to be. Thank you for sharing your wonderful house. What can you say about Los Primos and our host?1st - there is not enough room in this book to cover it all! Everything is perfect! !I felt a real sense of Mexico here, the house is beautiful and the beach was incredible.I have never been so relaxed after a vacation. The local dining was a true delight.Our host and family made our time here at Los Primos truly wonderful. I just wish we could have stayed a little longer.We would like to thank you from the bottom of our hearts. The memories here will last a lifetime. 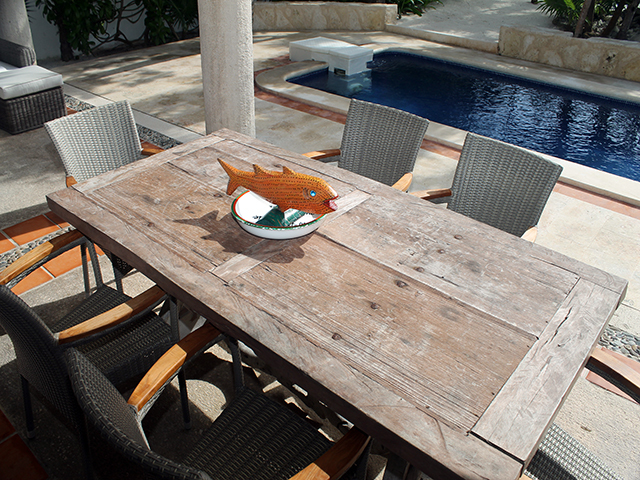 We loved every minute of our stay at Casa Los Primos! !The staff was outstanding and met our needs in every way. We enjoyed a festive Christmas with our family that included a delicious meal prepared by our "staff".The relaxed atmosphere, beautiful surroundings and gracious people provided a holiday to remember.Thank you for everything!! P.S. I celebrated my "60th" birthday here and it truly was the best one ever. This was the first annual WTG event (Wine Time Girls).We all met in a small New England neighborhood and since moved to various locations throughout the U.S.This home is perfect for all of us to celebrate our lives together. We are most blessed and thankful for this wonderful location and home.We hope to return together each year and to see Pedro and Enriqueta's smiling faces.Muchas Gracias & Viva Los Primos! This house has been therapeutic for a very special lady recovering from a very bad break-up.Thank you for bringing back Ceci's smile!! 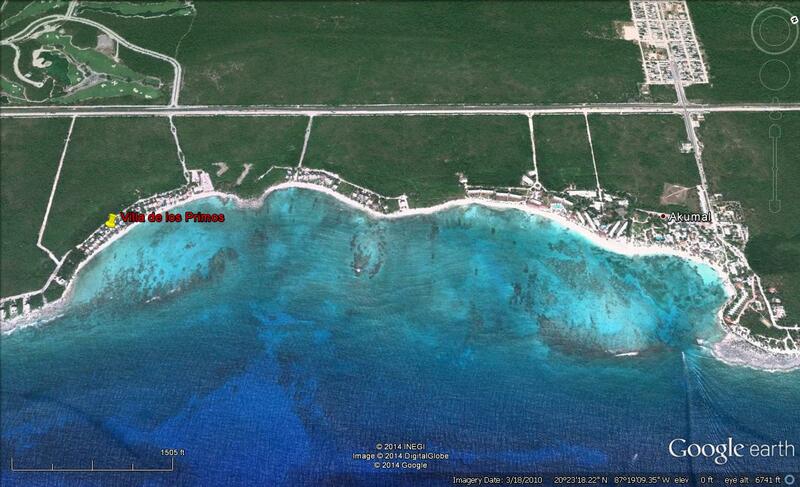 !Villa Los Primos is truly magical!! 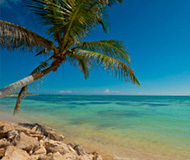 !The walks on the beach, the fun in the sun and the wonderful people made her vacation unforgettable. What can you say about Los Primos and our host?1st - there is not enough room in this book to cover it all! Everything is perfect! !I felt a real sense of MÃ�Â©xico here, the house is beautiful and the beach was incredible.I have never been so relaxed after a vacation. The local dining was a true delight.Our host and family made our time here at Los Primos truly wonderful. I just wish we could have stayed a little longer.We would like to thank you from the bottom of our hearts. The memories here will last a lifetime.